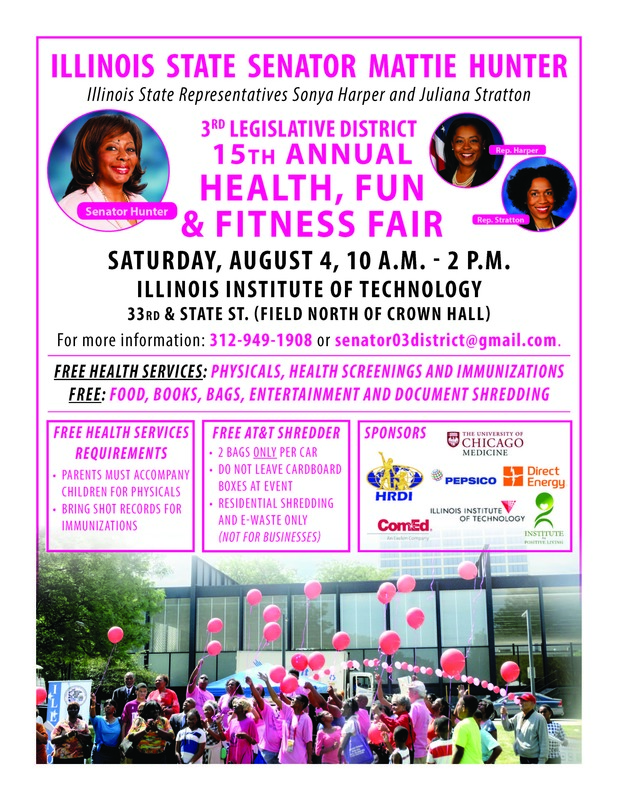 “We’ve been working to reach a bipartisan budget agreement for months. 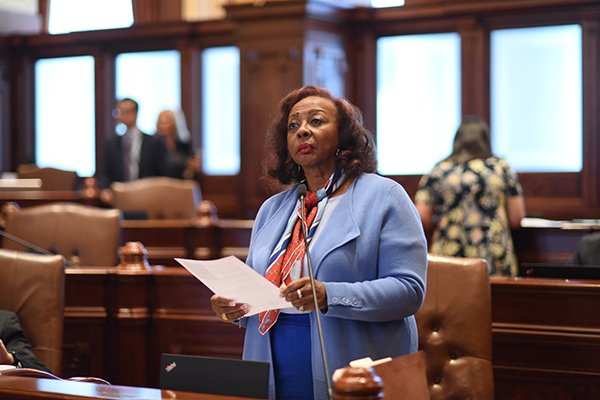 Today, we came together to make important investments in our state’s future by passing a deal that funds critical programs that serve all Illinoisans. “The package we passed includes funds to education, MAP grants, addiction treatment and childcare services. All of these programs are essential to the lives of our citizens and should not be reduced or cut from the budget. 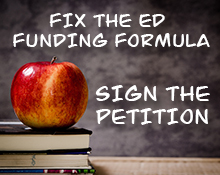 “The lack of affordable childcare is truly tearing at the fabric of my community. Some mothers are forced to make difficult decisions on how to care for their families while still making an honest living. The governor’s budget proposal slashed the Child Care Assistance Program leaving many mothers few or no options at all for childcare. “I am pleased that the plan we passed today restores funding the Child Care Assistance Program, which also includes a significant rate increase. “Those afflicted by the opioid epidemic also remained near and dear to my heart this legislative session as I vowed to support and sponsor legislation to curb the problem. This budget plan puts nearly $2 million toward the Opioid Overdose Prevention Program, which will save many lives. 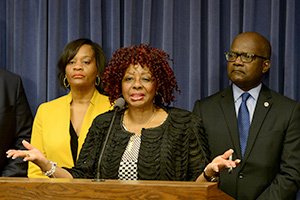 Members of the Illinois Legislative Black Caucus held a press conference to highlight how the percent of state business going to minority contractors has fallen significantly under Gov. Bruce Rauner. Records show that in January 2015, Gov. Rauner announced an executive order studying barriers in contracting for minority businesses. Then, in November 2015, the Rauner administration secretly waived minority participation requirements for a $94 million state contract. Three years later, Gov. Rauner discussed another Executive Order to address these same issues. Members of the Senate and House said they felt this was a political move on the governor’s part. 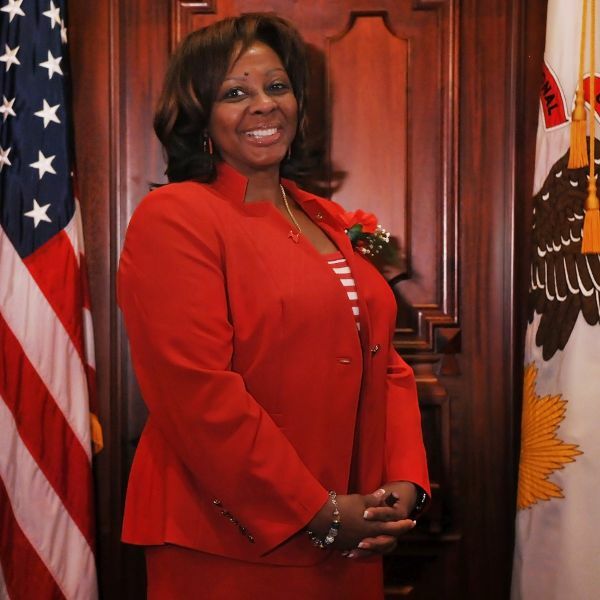 SPRINGFIELD – State Senator Mattie Hunter (D-Chicago) is strongly urging the United States Congress to reduce, if not eliminate, the amount of military equipment provided to local law enforcement agencies. For the last 20 years, the United States government has used the 1996 National Defense Authorization Act to give local law enforcement agencies access to military equipment at no charge. Militarized policing has deepened the divide between communities and police, reducing public trust in law enforcement officers. 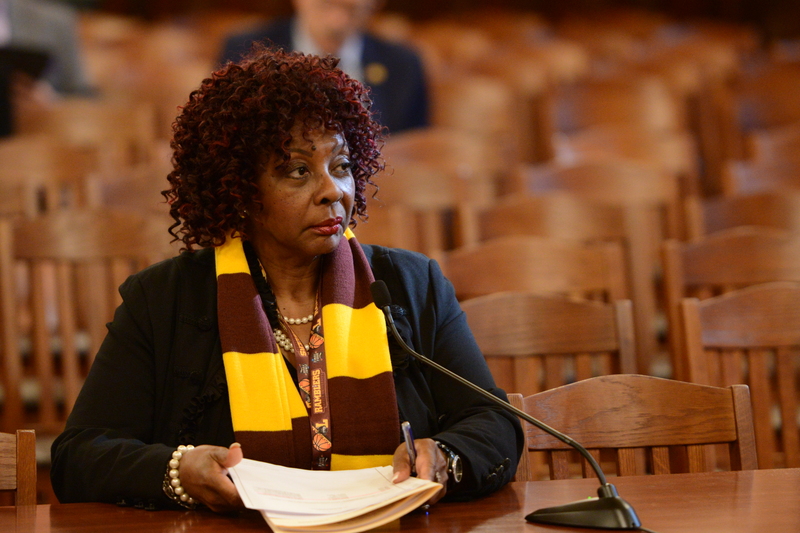 The federal government and the State of Illinois have failed to adequately provide reasonable long-lasting restrictions and oversight on the use of military grade weapons by police. In 2015, then-President Barack H. Obama took steps to demilitarize local police by banning tracked armored vehicles, bayonets, grenade launchers and more. In 2017, President Trump rolled back the Obama-era demilitarization policies, thereby allowing law enforcement agencies access to military equipment, typically used for warfare. Hunter’s Resolution is set to be heard in the Senate State Government Committee.